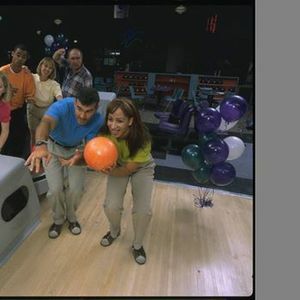 The name says it all...this league is "Just 4 Fun" so there is no bowling experience needed to join this fun league. 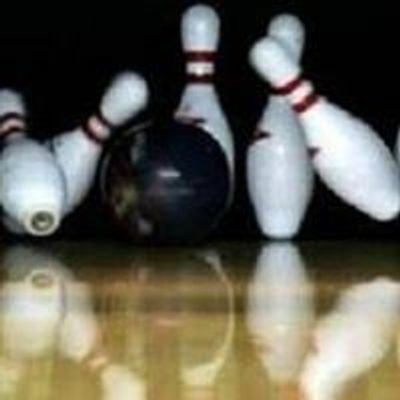 $13 per person, per week includes 3 games of bowling, shoe rental if you don't have your own bowling shoes, and a banquet and prize money at the end of the league. 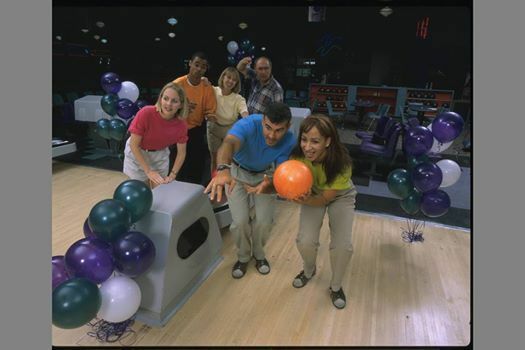 There are also optional jackpots such as 50/50, strike ball, mystery games and more. This is a short season league and ends in August.